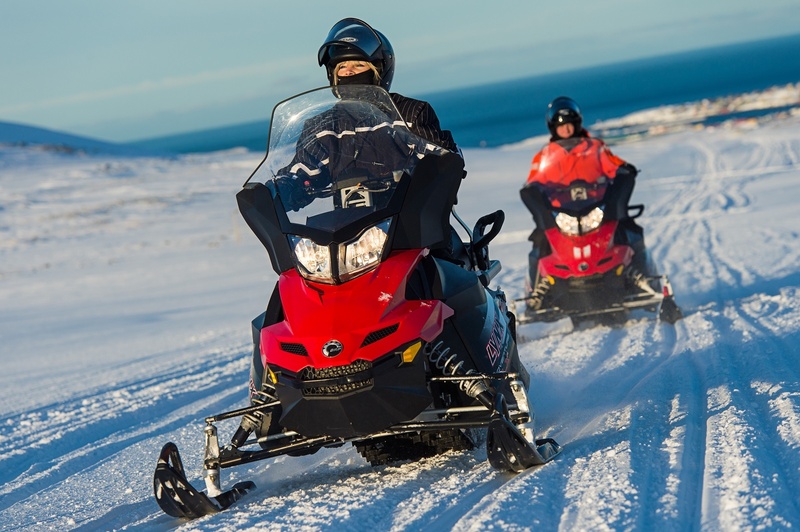 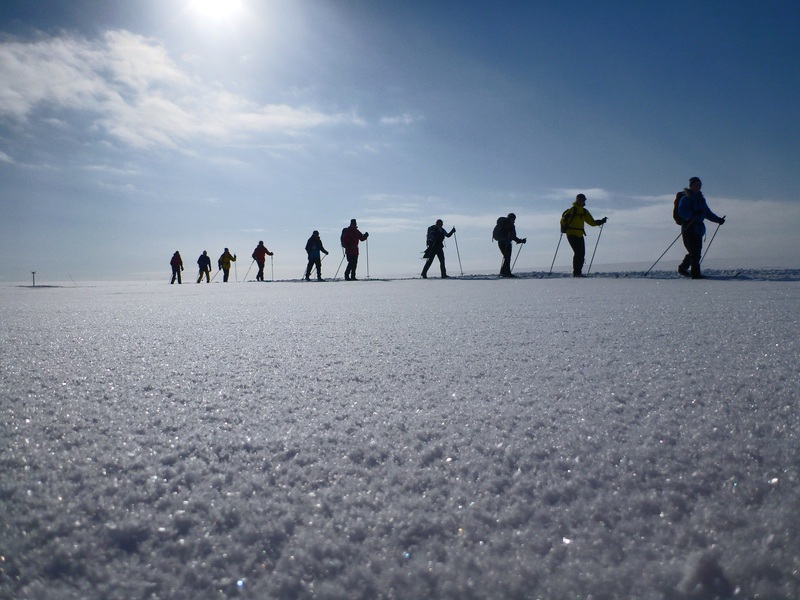 Join us on this sightseeing tour to the northernmost point in the European Continent!! 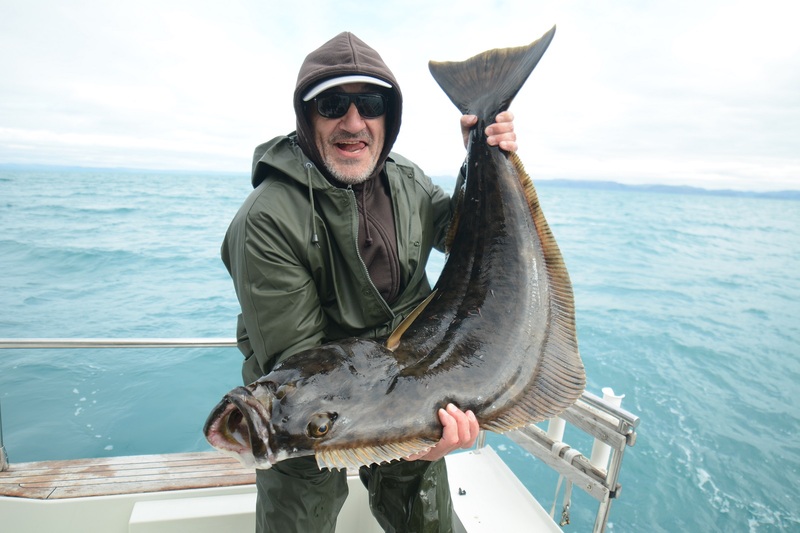 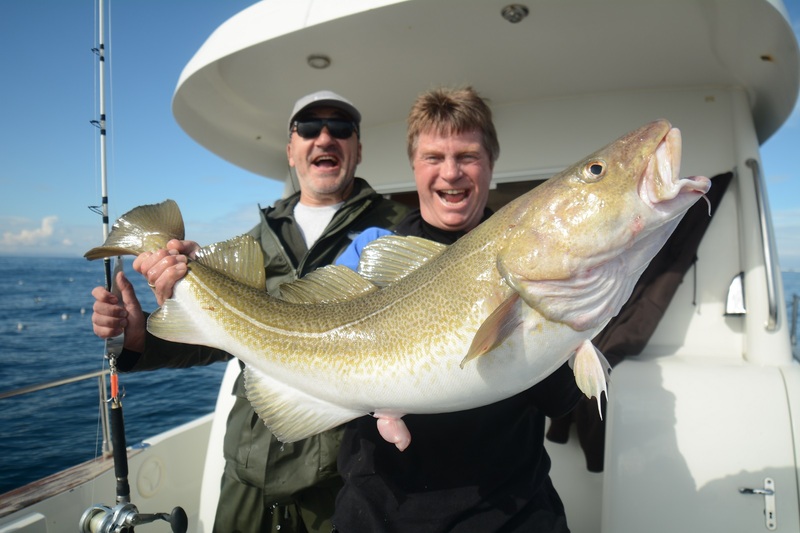 Join our expert guides on an exciting hunt for the queen of the deep - The Atlantic Halibut! 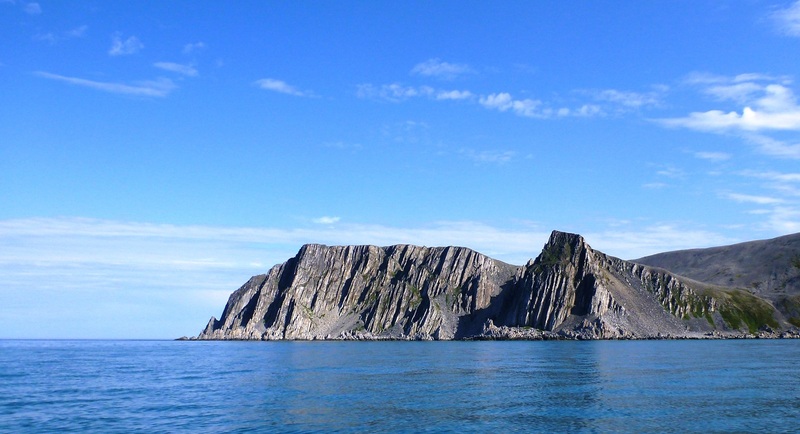 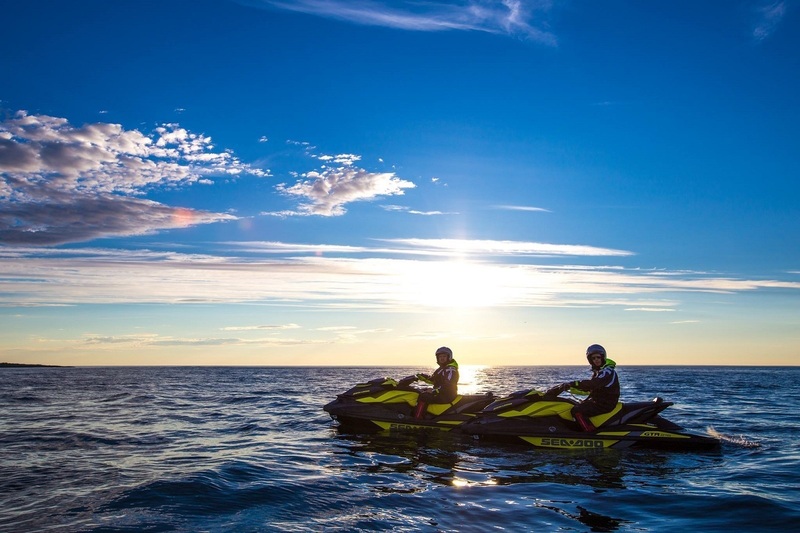 We offer boat transportation from Cape Nordkyn (71.08.00 N) - the northernmost point on the European Continent - to Mehamn.